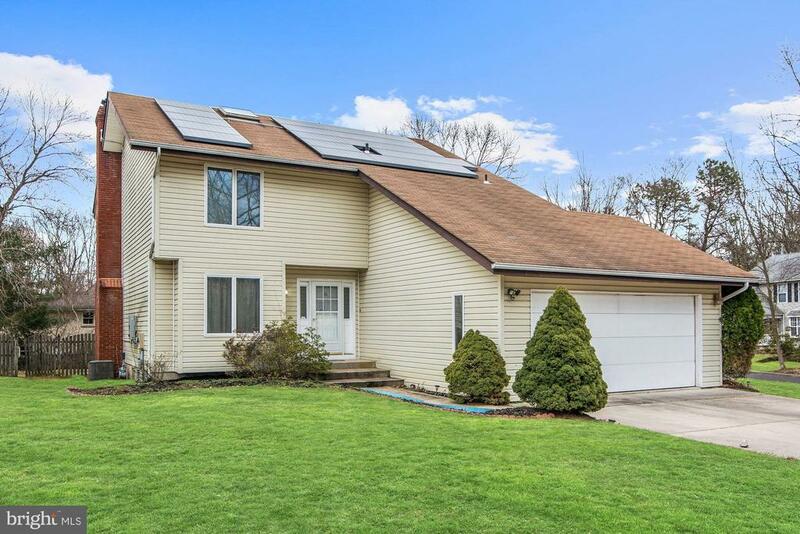 All Pine Hill homes currently listed for sale in Pine Hill as of 04/20/2019 are shown below. You can change the search criteria at any time by pressing the 'Change Search' button below. If you have any questions or you would like more information about any Pine Hill homes for sale or other Pine Hill real estate, please contact us and one of our knowledgeable Pine Hill REALTORS® would be pleased to assist you. "Awesome Home!!! with brand new hardwood floors, brand new beautiful kitchen cabinets, brand new stove, dishwasher, refrigerator, microwave. The kitchen features a balcony that faces to the large back yard. Brand new bathrooms with ceramic floors. The master gorgeous bathroom features blue tooth audio system, whirlpool and skylights. The loft also has skylight and balcony. Fire place in the lovely living room. Over sized car garage. The basement is on at ground level to the backyard. Brand new roof. Close to schools, shopping centers and major highways. Easy to show. This home qualifies for special Bank Financing down payment as low as 3%. Bank pays the mortgage insurance at no cost to the buyer. Call for details." 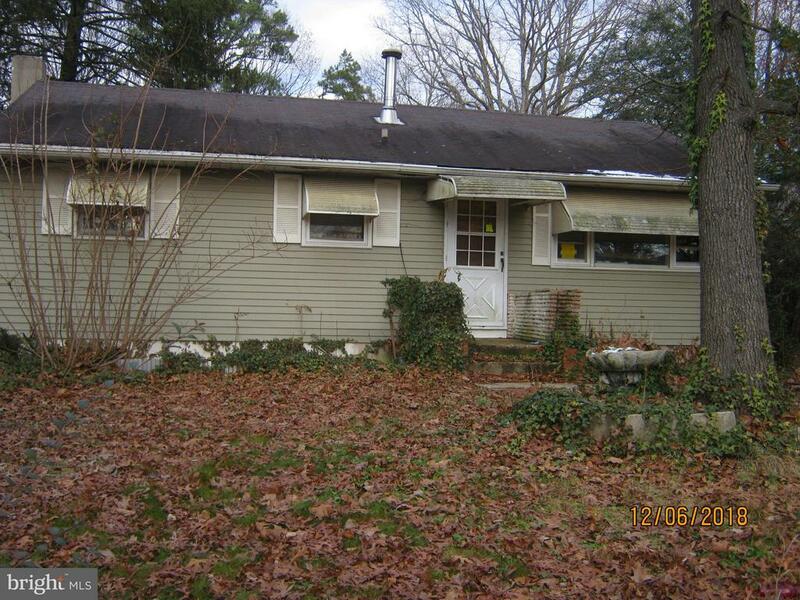 "Welcome to 20 Mac Knight Drive in the desirable Pine Valley Estates Section of Pine Hill. 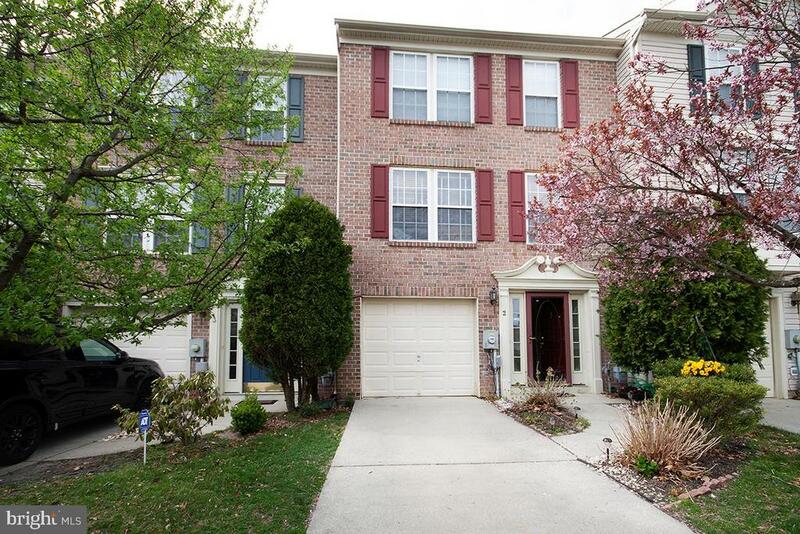 This huge, spacious 5 bedroom property is ready for new owners to call home! You'll notice the large driveway and corner property as soon as you pull up to the home. Enter into the living room, and you'll notice beautiful hardwood flooring, and flowing concept into the kitchen/dining room area, which is very spacious and also has a breakfast area. There are also sliding doors to your outside deck, which comes complete with an outside tiki bar area. You also have a family room, full bathroom, and 3 bedrooms on the main floor. There is also a 2nd kitchen area, perfect for an in-law suite, which has it's own bathroom and bedroom! Head upstairs to your large master bedroom, which is certainly not lacking for space, along with a walk-in closet, and rough-ins for an additional master bath if desired. The hard work was done, now it's time for new owners to put their own finishing touches on it. This wonderful home is move-in ready, however. This property is sold in 100% as-is condition. Sellers will make no repairs to the property, and the C/O is the responsibility of the buyers. Make your appointment today!" "Brand New Construction!! This new 3 bedroom, 2.5 bath, 1 car garage home backs to one of the highest rated golf courses in the world!! Not built yet but if you get in now, you can pick your colors!! Should be ready by spring just in time to spend some relaxing time on the front porch or the back deck while taking in views of the private tree lined back yard. This home will feature an open layout. The living rm flows into the kitchen then the family room. The garage will have inside access. Upstairs will offer 3 bedrooms and two full bathrooms. The master suite boasts a walk in closet and its own private bathroom. What a great opportunity to purchase a brand new home for under $200k in this booming real estate market." "lovey home on quiet dead end street .totally rehabbed,bathrooms have been remodeled and kitchen has stylish granite counter tops maple cabinets family room has a wood burning stove .walk out through sliding glass doors to large deep backyard offering privacy and solitude backyard is huge open space, home is brick and vinyl maintenance fee"
"Bank Approved Price Schedule Your Appointment Today!!! Nice layout, Large Bedrooms, Full Basement, Just needs Updating, Make This Your Dream Home, NeedsThird Party Approval..."
"Welcome to another amazing Dunn Wright Properties home!! 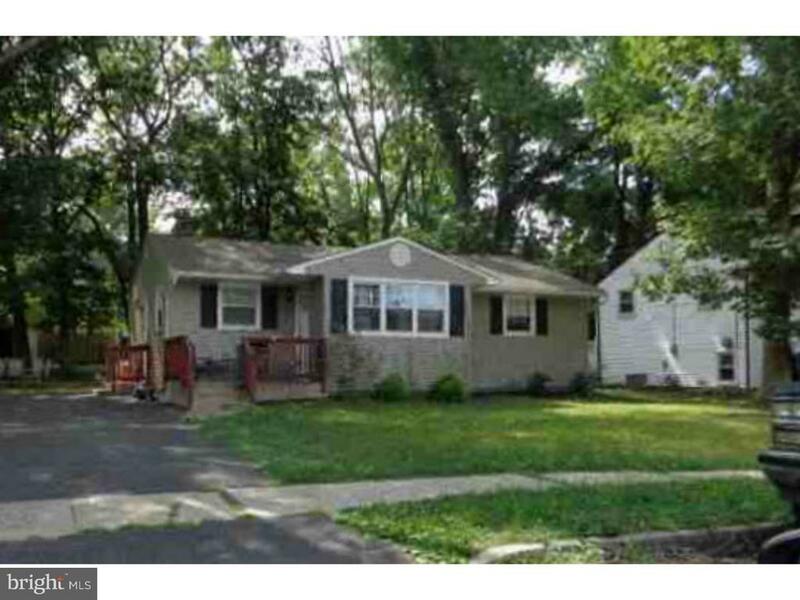 You will enjoy coming home to this tastefully remodeled 3 Bedrooms 1/1 Split Level. 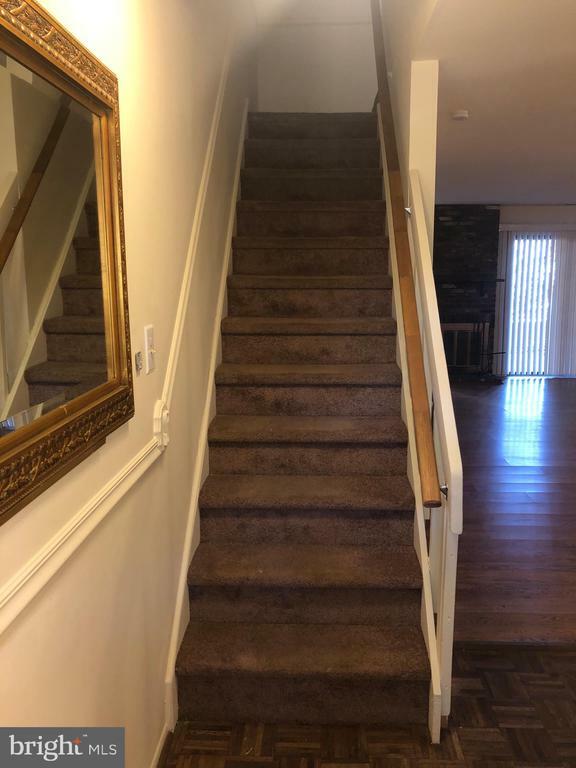 Walls freshly painted, new lifeproof flooring, new carpets, newly remodeled bathrooms, updated 1 of a kind kitchen with all stainless steel appliances, all topped with granite. Out back you will notice a spacious backyard with an in-ground pool with new new liner (being installed)for years of pleasure! You cannot get any closer to newer than this home. Don't waste your time on others. Buy right Dunn Wright! 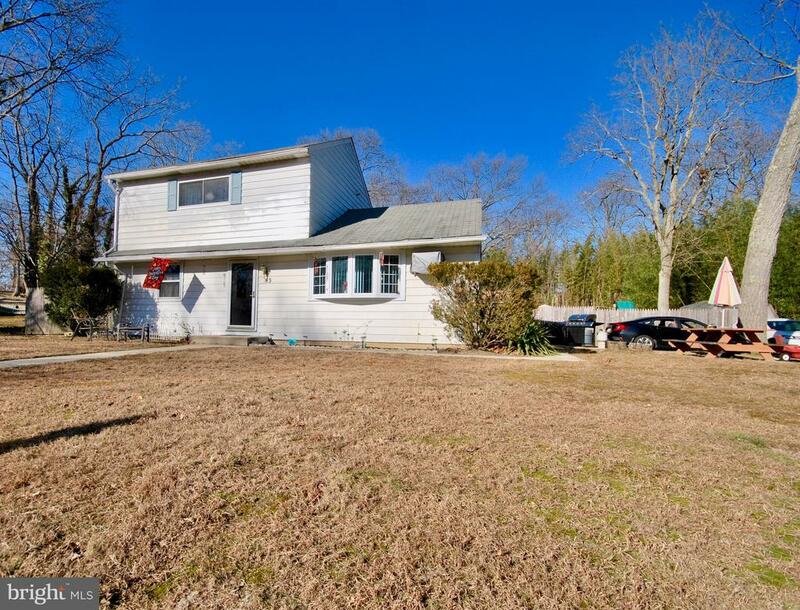 Owner is a licensed NJ salesperson"
"This sprawling rancher has cathedral ceilings with large open living room thats right off the master bedroom. The home has been updated with neutral decor and top of the line finishes. The tile work is beautiful inside the home. Once you enter the home there custom flooring that shows the owners pride as you walk through the home. 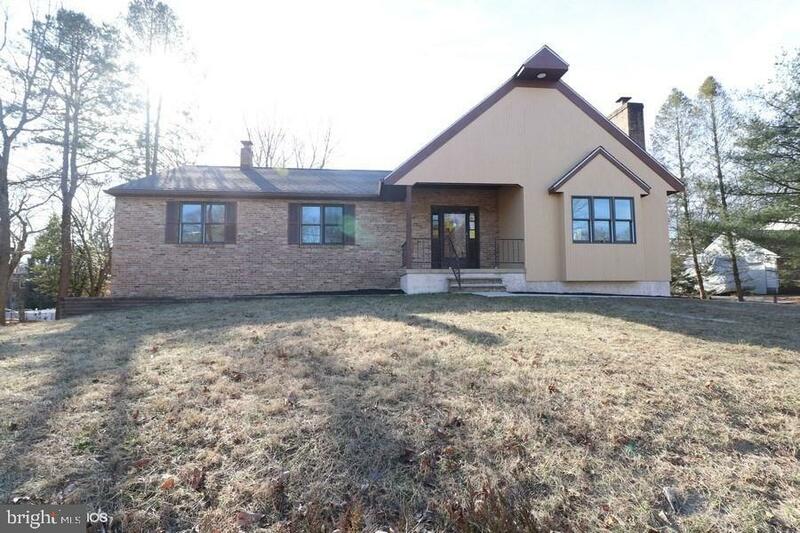 This rancher has large bedrooms along with office space and 2 full bathrooms. 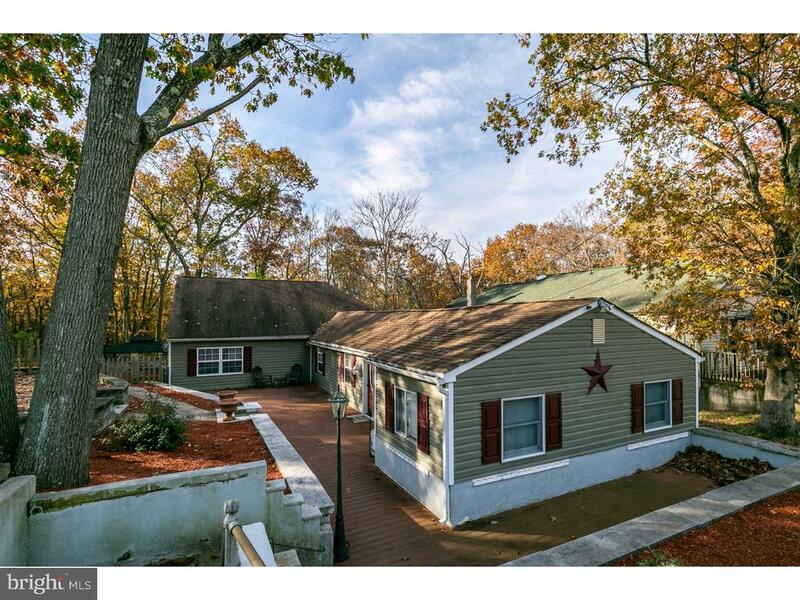 The home is located on a wooded lot that is nestled in Pine Hill. If you are looking for a well maintained home then you just found it." "Don't miss out - the home is larger than appears (1700 SF +/-)! This home is situated on a dead end street. When you walk in the front door, you are greeted with a spacious living room with tongue and groove hardwood flooring. There are new windows throughout the house. Also offers a huge eat-in kitchen that awaits your culinary talents and also has a handy laundry area for your convenience. There are 4 large bedrooms all with ample closet space. There are two on the first floor with a full bath. The third room can be used either as a bedroom or as an office. There are two more large bedrooms upstairs with a full hall bath. The master bedroom also has a full bath with a walk-in shower. There is access to a huge attic with new insulation and plenty of headroom and storage. The basement is extra deep and painted but not finished. It is waiting for you to make it your own. This fully fenced in backyard is accessible through the bilco doors in the basement or through the interior of the house. The backyard has an above ground pool with plenty of room for entertaining. There is gas hot water baseboard heat with a new pump throughout the house. 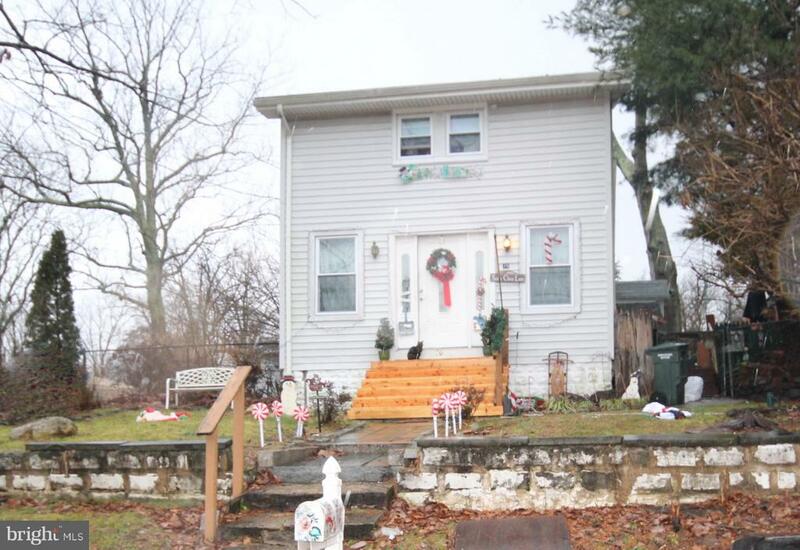 This home is in a great location on a dead end street with plenty of privacy (large yard)!" 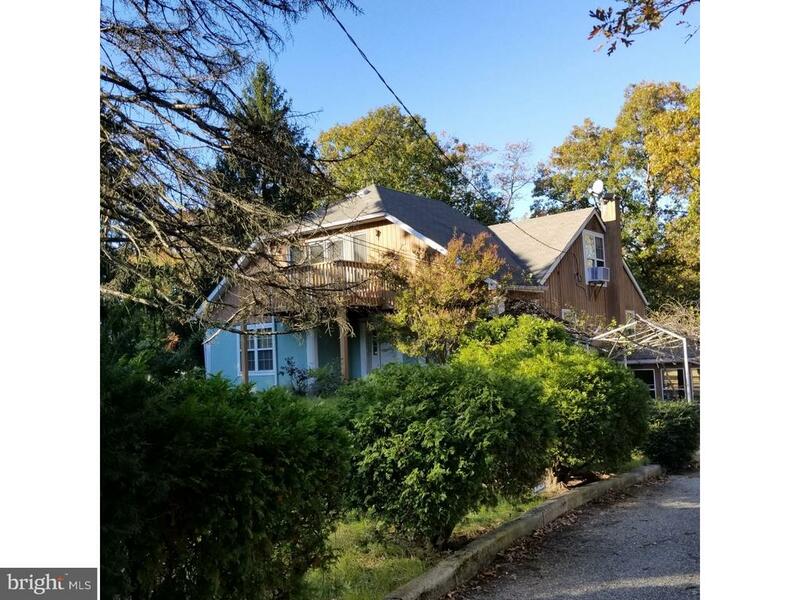 "PRICE INCLUDES home and separately deeded lot in front of it, making it a 2 acre piece,zoned rural - lovely, wooded, secluded, but just around the corner from large food store, restaurants, etc. and roads to everywhere. 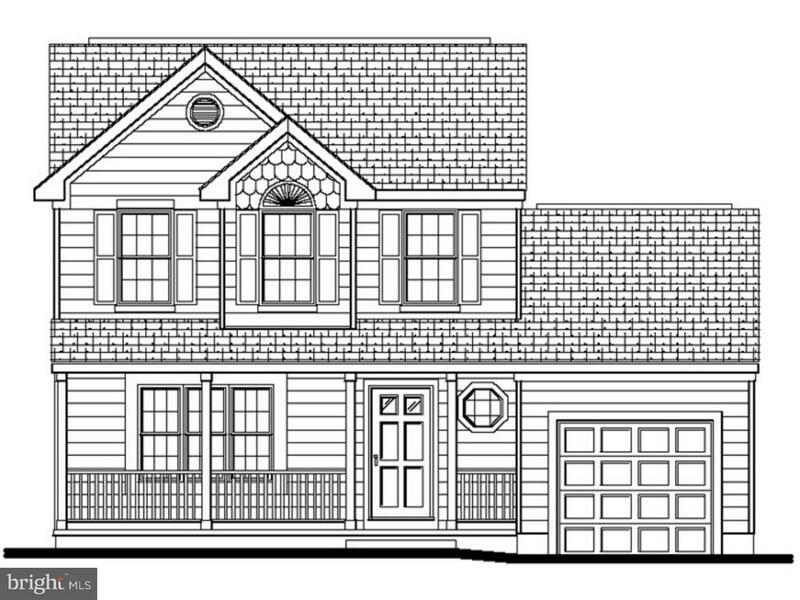 This quality, custom built home in the hills of Pine Hill, the heart of Camden County, you will find wonderful, spacious rooms with two separate, but connected, living quarters (one added) each with its own kitchen -- a total of 4 bedrooms, 2 full baths and an extra full bath off one of the master bedrooms with walk-in closet. Lots of natural lighting from the extraordinarily large windows, and 3 separate screened in porches for comfortable entertaining outdoors in the warmer months. Table tennis would fit nicely on one of the porches, too.) Newer roof, newer windows and siding, also newer sub-floor and carpets, all installed within the last few years (have receipts). Find information on the lot at MLS # 7098674. (Room sizes not completely accurate, but close.) Possibly a good candidate for solar panels. Well maintained. Come. Put this one on your schedule. For the nature lover, gorgeous views in summer and just beautiful when snow covered -- a house with pleasant sights and no sounds, except that which nature provides. Do not let the need for a little updating deter you from considering this property. Easy to show and buy. Yes, both house AND lot at this price. Yes!!! Being offered strictly as is. Call soon." "Great location!!!. Great new Price!!! great home seating on a large lot. This home has been remodeled from top to bottom. 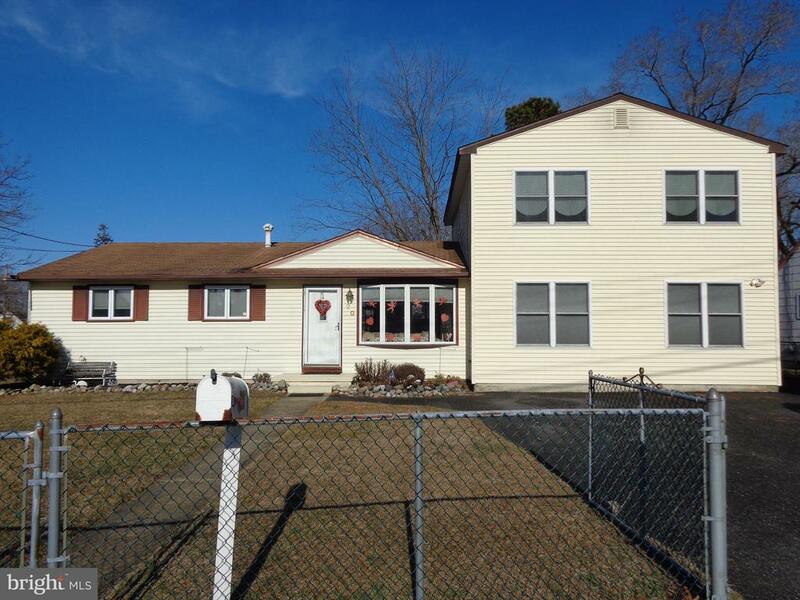 New roof, new bathrooms, new flooring, new appliance, brand new heater and central air. 9+ceilings, loft, fire place in living room, large kitchen with a breakfast area overlooking the nice large yard. Ready to move in. Close to all major highways stores and shopping centers. Easy to show. This home qualifies for special bank financing down payment as low as 3%. Bank pays for the mortgage insurance at no costs to the buyer. Call for details." "$1000 towards Buyers Closing Costs! Quick possession! Appliance package included! 3 levels of luxury located on cul de sac backing to golf course. 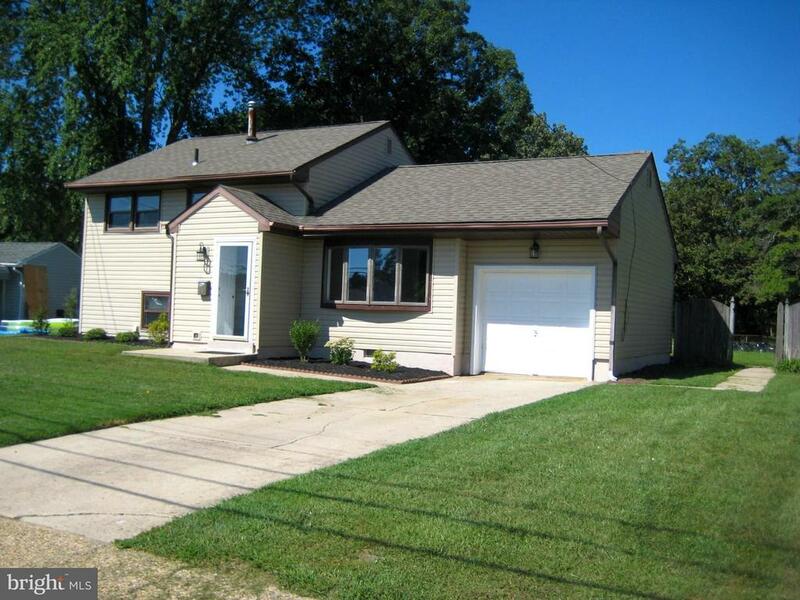 3 bedrooms, 2 1/2 baths with garage & fenced yard. Kitchen has been remodeled with granite counter tops, microwave range hood, tiled back splash & more! Low maintenance exterior with full brick front. Save tons of money with your own solar electric generating system. Large family room, newer heat, central air and water heater. Great home at an affordable price!" "PRICE DROP!! 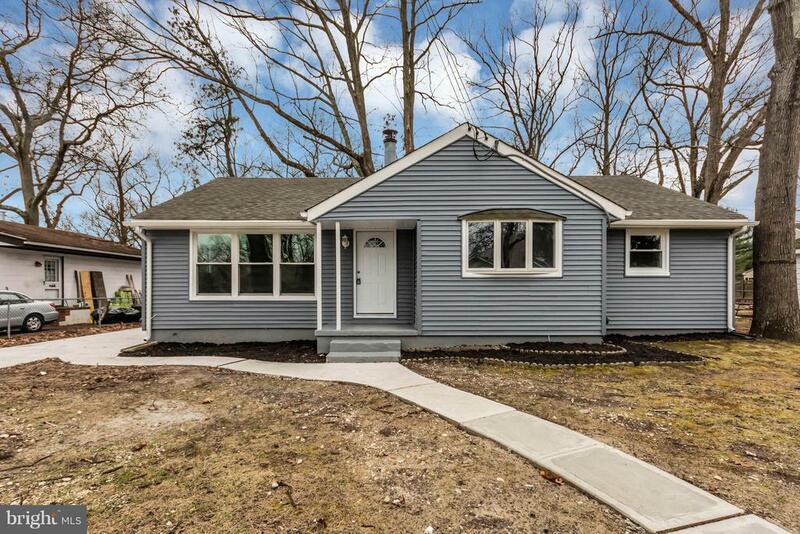 Newly renovated home..move in ready. 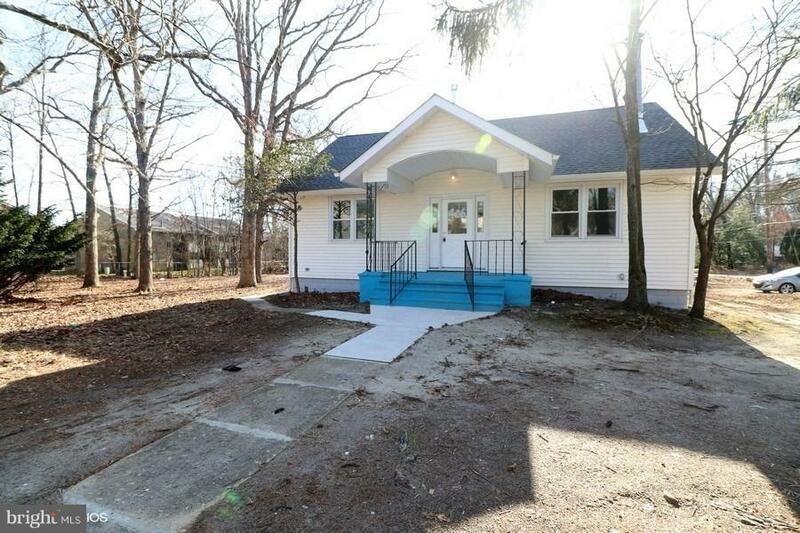 We have a 2 Bdrm 1 Bath home with new laminate vinyl flooring throughout the Livingroom, Dining Area, Kitchen, Bathroom and both Bedrooms have new carpet. This home boasts tons of natural light throughout the living room, dining area, and kitchen. The Kitchen has plenty of counter space and a peninsula plus all new appliance package, and recessed lighting. The Livingroom has a ceiling fan w/ light and recessed lighting. The dining area has sliding glass doors that lead to your beautiful new deck. The Master Bedroom has a ceiling fan w/ light and recessed lighting. 2nd Bedroom has a ceiling fan w/ light. The Bathroom is spacious and has beautiful new tile in bath/shower area, new vanity, single recessed light, and new dual flush toilet. Outside of this amazing find, we have a beautiful deck off of the dining room that overlooks the back yard and new fire pit area(Perfect for entertaining). You also have a New shed for storage. 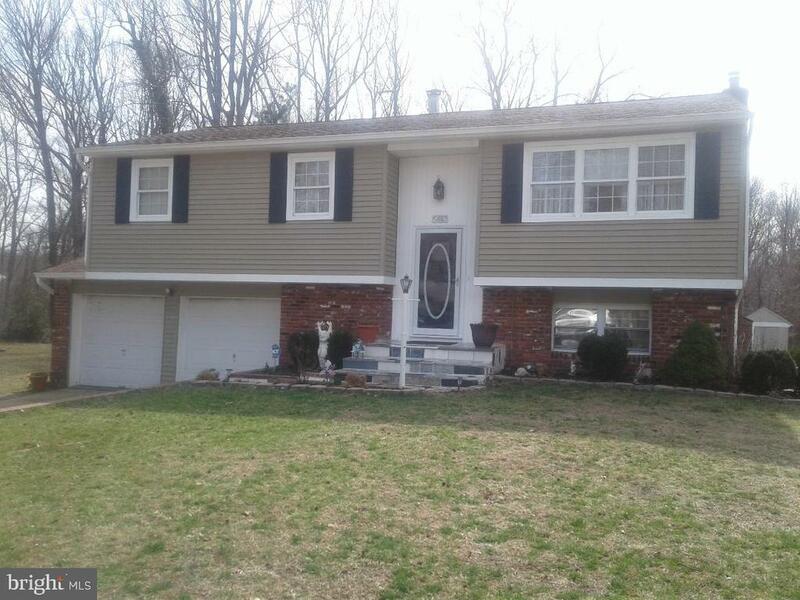 New Vinyl Siding, Roof, 200amp Electrical service, Plumbing, Windows, Doors, Split unit (A/C & Heat). Pocket doors and so many more things. This is a must see the photo's do not do this home justice!!" 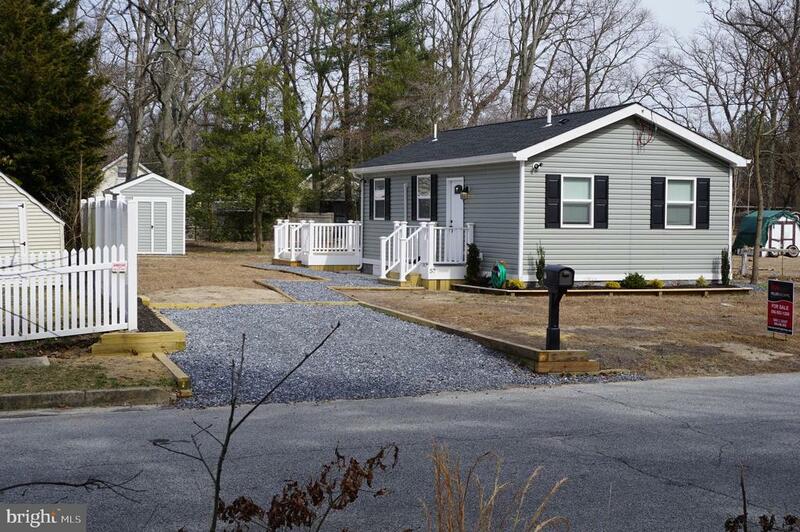 "Welcome to this beautifully redone rancher in Pine Hill! 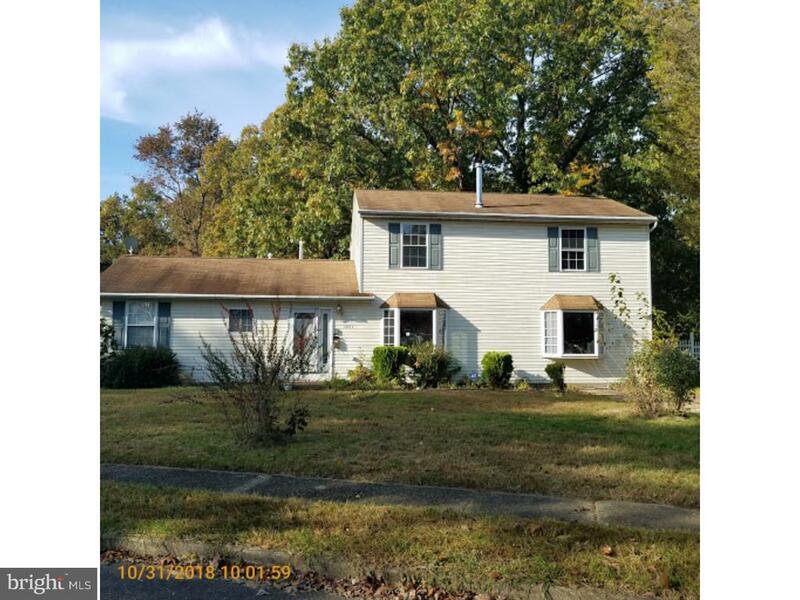 Brand new HVAC, New Siding, some Newer Windows, New Kitchen with Stainless Steel Appliances, Remodeled Bathroom, New Carpet, New Paint, New Driveway. 3 bedrooms and also has a bonus area perfect for an office or playroom. Full Basement that can easily be finished to add a half bth. Fireplace, fenced yard and quiet street. 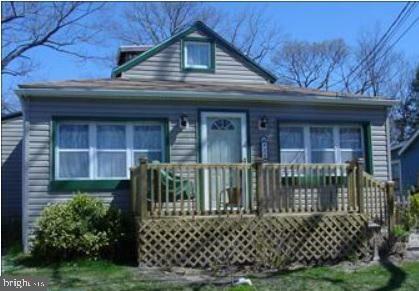 Great starter home or someone looking to downsize, why pay rent? Hurry, won't last!" "brick front with nice front porch overlooking the valley. foyer entry with formal living and dining rooms that feature hardwood flooring, family room features hardwood flooring and floor to ceiling brick fireplace, full kitchen with eating area. 4 bedrooms up with on suite master bath, full walk out basement features 2 areas to entertain and full bath. large deck has covered area and open area overlooking in ground pool. 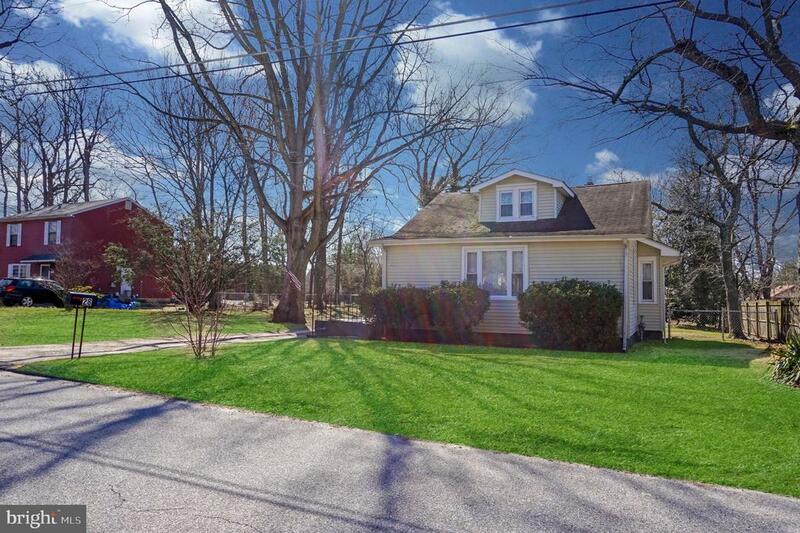 2 car detached garage -- seller looking for offers - so make one"
"Recently Rehabbed 2 bed 1 bath in the heart of Pine Hill. Newer HVAC will help keep your energy costs low. You will enjoy the large double Lot excellent for entertaining or maybe an expansion! Schedule your appointment right away!" "Schedule your tour today to view this charming 3 bedroom, 2 full bath home nestled on the corner of a quiet dead end street. Step through the front door to the spacious great room with wood burning stove perfect for gatherings. Full eat-in kitchen with laundry access for convenience. Master bedroom includes full bath and sliders to your private patio. On this main level there is an additional bedroom. Third bedroom covers the entire upper level perfect for your man/woman cave. More pictures to follow." "Property is being offered in an online marketing event. Purchaser or Purchaser's rep needs to register for the online event. reach out to your rep for guide on registration and offer entry. After event concludes, it may take up to 7 days for offer decision. Communication will be sent to bidders with results and next steps for accepted offer. property is being sold As-Is, where-Is, with no warranties expressed or implied. Owner makes no representations as to condition of property. Cash offers. Financed offers will not be considered." "This home has a large living room. There's storage in a closet under the stairs. There's a dining room, kitchen, bedroom/office with no closet and bathroom/laundry room on the main floor. There are two bedrooms on the second floor. This home is being sold as-is, where is. The buyer is responsible for all repairs, for CO and is priced for a cash buyer and a quick sale. 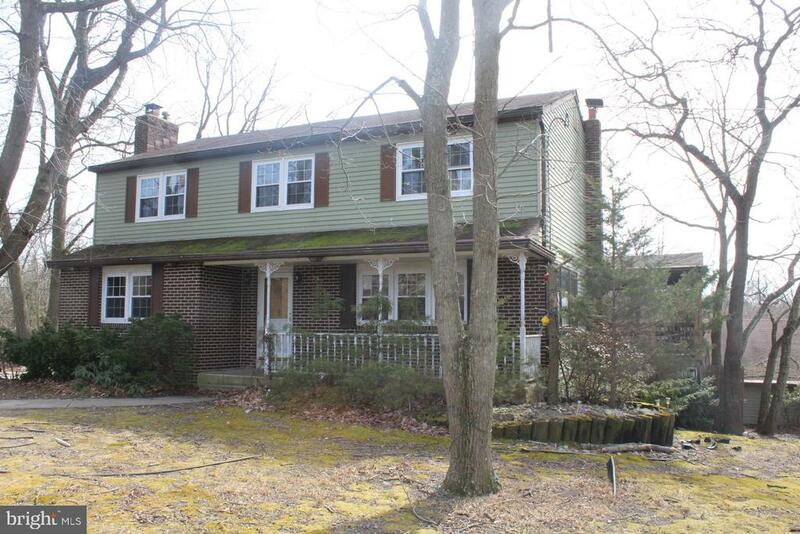 This 2 story home is located in Pine Hill. There's a large living room. Needs repairs. Bathroom/laundry room, kitchen all need repairs. The front steps were recently replace. Heater is approx 7 years old. heat exchanger recently replaced. Has a place on heater for Central AC hook up for the new buyer. There's a cellar with an outside entrance that is currently used for storage. Most windows were replaced approx 5 years ago. Soffits were also replaced 5 years ago. Previous termites, but had implants in the ground approx 12 years ago. There's fencing in the backyard. Dishwasher in kitchen is not operable. Laundry room is located in first floor bath. Back roof recently repaired. There is damage from an old leak in kitchen. There are no present leaks that buyer is aware of." "Development is not FHA approved." "JUST REDUCED! Beautiful custom home on a private 1/2 acre lot. As you enter the home to the living room where you will see the lovely hardwood floor. On the main level, there are 2 spacious bedrooms, kitchen with granite counter top, full bathroom and large dining. Dining Room opens up to a large deck with a gazebo and a swimming pool deck. (above ground) Upstairs you will find the Master suite. Large master bedroom with tray ceiling, plenty of closet space, patio door that leads out to a balcony. A huge bathroom with a corner Jacuzzi tub, marble floor, skylight and 2 granite vanities. The lower level features a roomy family room with a custom bar, huge workshop area. Connected to the 1 car garage. Property was built prior to 1978 and lead based paint potentially exists. The Property is being sold As-Is. Buyers are responsible for any and all repairs, C/O, inspections and certifications." "Solid built rancher with good bones needs someone to put sweat equity into home or investors delight. Home has 3 nice size bedrooms with ample closet space. Eat in kitchen with double doors leading to huge back yd. Full basement (unfinished) waiting to be done to homeowners needs. Long driveway and street parking. Home just had new electric panel box and wire installed Aug./Sept. of 2018. 150 or 200 amp svs. great buy for area and under priced for condition. Yd. being cleared of debris. Come see today! Easy to show.. Vacant. Nego. sellers estate"